Terra Exports, a multi-national import and export trading company, opened a new Central and South American division for tropical fruit to kick off the new year, based in Colombia. Last year, Terra Exports said it tripled the sales they previously achieved in tropical fruit and opened this division in response to continuously growing customer demands. 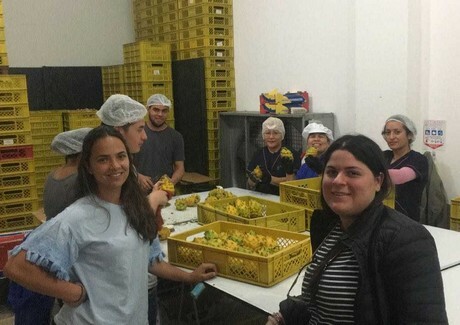 Ana Milena Pereira Gallego, who is spearheading this division for Terra Exports, shared that with the launch of the new division in January, Terra exports sold 200 percent more of what they sold last year in tropical fruit sales during the same month. 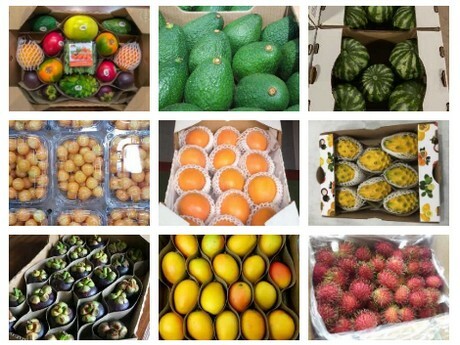 Terra Exports aims to supply tropical fruit across the world and work with countries they haven’t yet including Costa Rica, Guatemala, Honduras, and Brazil. Terra Exports tropical fruit exports include pitahaya, mango, pineapples, bananas, limes, papaya, watermelon, honeydew, and some vegetables as snow peas and sugar snaps. As the division grows, Terra Exports said it wants to consolidate this division to attend customers needs around the world, and help the growers to improve their productions.